“With age comes responsibility” – I’m sure almost every adult has heard this at least a thousand times from their parents. When it comes to alcohol and driving, this statement couldn’t be more applicable. Although society, schools, and our parents teach us not to drink and drive, why were there 300 more drunk driving fatalities in 2015 then 2014? Shouldn’t that number be traveling the opposite direction? Being of legal age to drink comes with the responsibility to yourself and everyone else on the road. With thousands of lives being taken away yearly by alcohol-related crashes, it is important to be aware of how alcohol affects your judgement and how this can lead to severe consequences. Most adults have been in the position where your enjoying your night out drinking with friends and as the night winds down, you are faced with a life changing decision: do I get behind the wheel or call a cab service? This situation is one that forces you to make a decision that could ultimately be the choice between life and death. If you choose to get behind the wheel, you are not only endangering yourself and those in your car, but everyone else on the road is now subjected to your impaired and risky driving. This situation challenges many adults each year, and unfortunately, in 2016 alone, 28 people a day were killed in drunk driving accidents. Essentially, people are not understanding how irresponsible drunk driving is. Could it be that alcohol alters judgement and reaction times? YES- so call a cab. 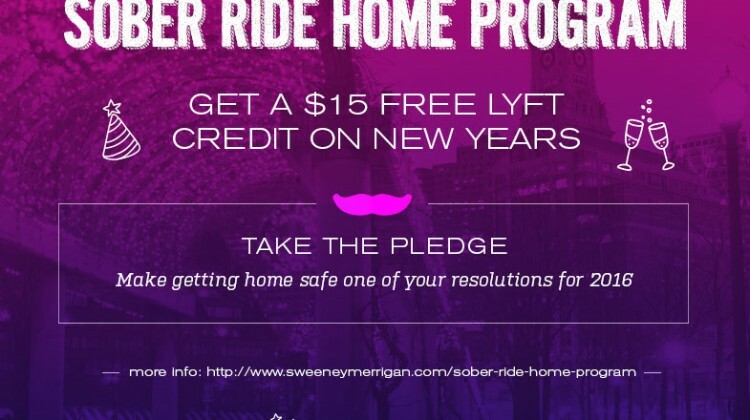 In 2015, over 10,000 people died in drunk driving accidents – is forgoing $20 cab fare worth risking your life? Jail time? Losing your life? How does alcohol alter driving habits? Alcohol affects your vision, judgement, and coordination tremendously – the three things that are necessary to drive safely. Reaction time is crucial when driving, especially at night when it is dark and headlights can skew our vision. Additionally, if alcohol affects your judgement of speed and distance, how are you supposed to drive carefully and be aware of your surroundings? According to the Centers for Disease Control and Prevention, a BAC of .08% is associated with poor muscle coordination, self-control, ability to reason and memory is altered. The most alarming of these seems to be poor muscle coordination – what do you use to steer the car? At this BAC level, the CDC states the alcohol can affect concentration, memory loss, reduced information processing capability, and impaired perception. All of these abilities are necessary when driving, so it only makes sense that the loss of these capabilities result in reckless driving. What are the consequences for driving drunk? The drunk driving consequences range from state to state but some states have harsher punishments than others to curb this behavior. For example, in Arizona, if your BAC is between .08 and .15 you could risk between one day to 6 months in jail along with counseling and a hefty fine around $750. 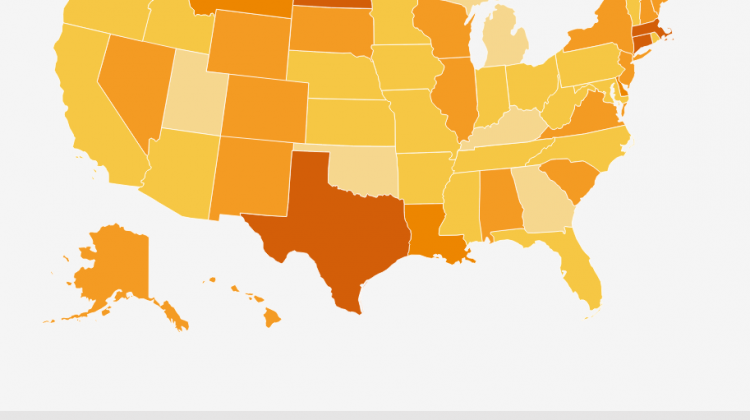 Even with these strict laws, in 2012, Arizona ranked above the national average number of death in all age groups. Additionally, in many states, you could have your license suspended and be forced to use a driving interlock. A driving interlock is basically a device used to prohibit driving unless you breathe into an alcohol breathalyzer and pass the test. 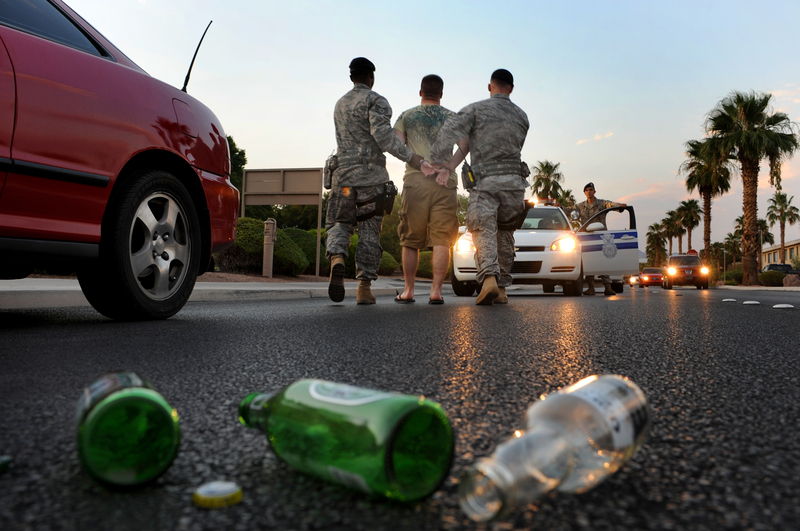 If there are prior DUI convictions, then the consequences can get significantly more intense. For instance, if you commit 3 DUIs in 7 years, it is considered an aggravated DUI and is a class 4 felony. How many people does drunk driving affect? The scary thing about drunk driving is that even if you aren’t the person drinking, you could be involved in a crash due to another driver’s inability to make proper judgements. That is why it is up to every driver to make the conscious choice to hand over their keys to a designated driver or simply call a cab to keep the roads safe. Operating a vehicle already takes focus and concentration when sober, so adding in alcohol with mind-altering side effects puts everybody’s life at risk. 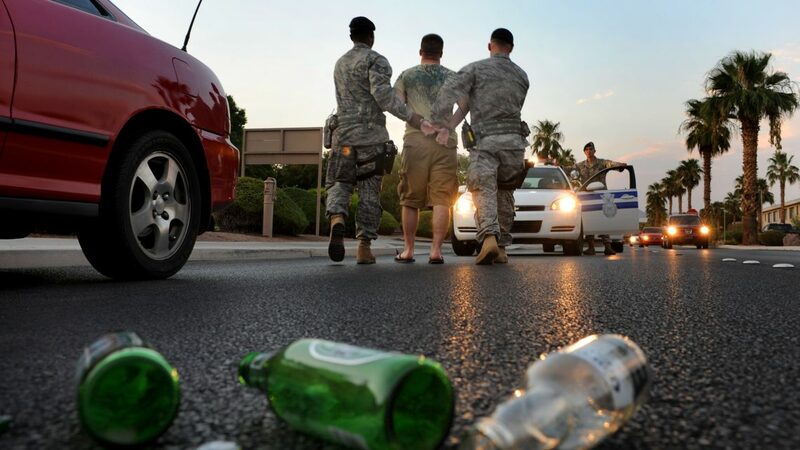 An average drunk driver has driven drunk 87 times before an initial arrest; this could be a contributing reason why in 2008, alcohol impaired driving accidents that ended in death composed for 32% of all vehicle fatalities in the United States. One in three people will be involved in an alcohol induced automobile crash in their lifetime – that is 33% of the population that will either put other’s lives in danger or be a victim of a crash due to alcohol. How do I protect myself from drunk driving? First, there are breathalyzers available for purchase that can aid in a judgement call after you have consumed one or more alcoholic beverages. If you are concerned about the judgement of a friend who has offered to drive, it might be a good option to keep a breathalyzer in your car to make a factual and educated decision. Know your limits – if you are going out to dinner with friends and you know you need to drive home, limit yourself to a glass or two of wine. Be smart, if you are considering having a few more drinks on your night out, step outside and call an Uber, that’s what they are there for! What is more important, getting home safely and spending $20 on a comfortable ride home or risking your life and others, along with potential fines and jail time to drive home drunk?